 MOBILE, Ala. – Phillip Counselman, associate professor of art and chairman of the art department at University of Mobile, is curator of a new exhibit at the Tennessee Valley Museum of Art. The show, titled “Gulf Coast Contemporary,” features 11 south Alabama artists including UM alumnus Heath Vester. Vester is web design specialist in the university’s Marketing and Public Relations Office, and is co-founder and senior designer of Bellum magazine. The exhibit opens at 1 p.m. Sunday, May 20. The museum is located on 511 N. Water St., Tuscumbia, Alabama, and admission to the opening is free. “Gulf Coast Contemporary” will be on display through June 28. Hours are 9 a.m. to 5 p.m. Monday through Friday, and 1-3 p.m. on Sunday. Admission is $5 for adults and $3 for students during the week. Sundays are free. “Gulf Coast Contemporary” is an official Alabama Bicentennial Event that highlights the ideas and artistic diversity of southern Alabama. Vester’s work is a photographic exhibit that explores how food shapes culture and brings people together. “Like most things in life, someone must sacrifice in order for others to enjoy the benefits of their suffering. This work is an ode to the crawfish,” Vester said. In addition to Vester, “Gulf Coast Contemporary” will feature the work of artists Pinky Bass, Pieter Favier, Susan Fitzsimmons, Wanda Sullivan, Rachel Wright, Conroy Hudlow, Lauren Woods, Matthew Hopson-Walker and Lucy Gafford. Counselman said the variety encourages the viewer to spend more time with each work, and will ensure that there is something that is interesting or appealing for everyone. He also elaborated on the meaning of “contemporary” in the context of the works selected. It’s used to refer to a specific style; the work isn’t necessarily representational and certainly not functional. The goal of each work is to create discussion.